Print, assemble and go! The most practical way to bind work into a screwpost portfolio book is to use our Pre-Punched Inkjet Paper. Made of double-sided, smooth, bright white, heavy-weight (235 gsm) matte paper, the sheets are pre-punched and scored so they can be printed then bound directly into a screwpost portfolio book. The paper is water resistant and archival and is available in five sizes with standard hole configurations. Sold in packs of 25 in an archival tuck flap envelope. Not compatible with 3-Ring Binders or Multi-Ring Portfolios. Printer profiles for these sheets can be downloaded at: www.moabpaper.com/icc-profiles-downloads. Select your printer brand, then printer model and then download the profile listed for "Pina Zangaro Matte" at the bottom of the list. Our classic welded polypropylene sheet protectors have become the industry standard for high quality archival preservation and presentation of artwork and documents. The weld parallel to the binding edge acts as a hinge, allowing the sheets to lie perfectly flat, making these sheets ideal for use in screwpost books. These polypropylene sheets feature superior scratch resistance to make your work look better longer, a non-stick finish to prevent adhesion to your artwork and a non-reflective finish to minimize glare. All formats are top-loading. Made of inert, unplasticized, heat resistant and chemically stable archival quality, heavy-duty .0045 polypropylene. 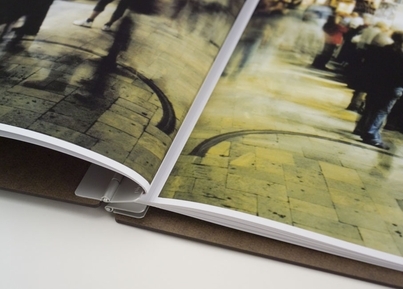 The Polypropylene Express Sheet Protectors are available in four formats to fit Pina Zangaro portfolio books and those from most other major manufacturers. 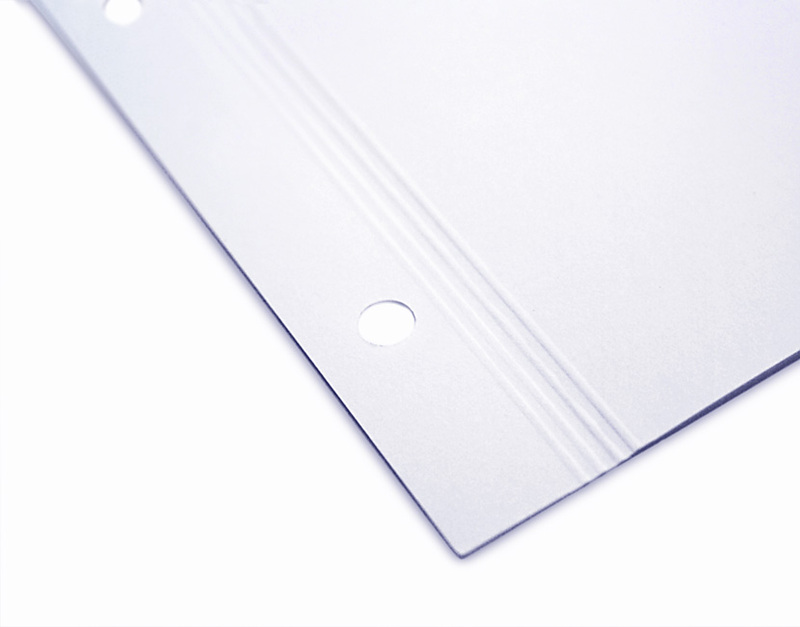 They have no liner sheet and are punched only for use in screwpost books and 3-ring binders. These sheets have passed the Photographic Activity Test (PAT) and meets all ANSI requirements for archival storage. Packed in tens in a protective metallic, resealable bag.